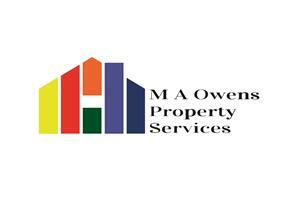 M A Owens Property Services - Bathrooms, Home Improvements, Kitchens based in West End, Surrey. Hello my name is Mark Owens of M. A.Owens property services. As a company I pride myself in providing a high quality and friendly service from design to completion. Whether it is a full bathroom or kitchen refit, or smaller maintenance jobs every job is carried out with the same high level of care & workmanship. You as the client are the most important person, and I as a company will always try to exceed your expectations. On larger projects I have the resources to call in any other trades, and if needed I can control everything from start to finish, so you as the client have no worries or hassle. Please take a look at my gallery at some of the work I have done previously and feel free to give me a call I would be happy to discuss any job big or small. Thank you for taking the time to take a look at my company.